Sign up for our e-mailing list by clicking here. 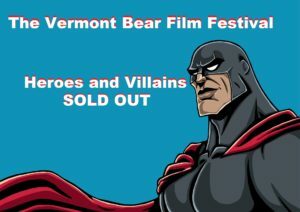 The Vermont Bear Film Festival is a private event for gay men. All participants must be at least 18 years old.